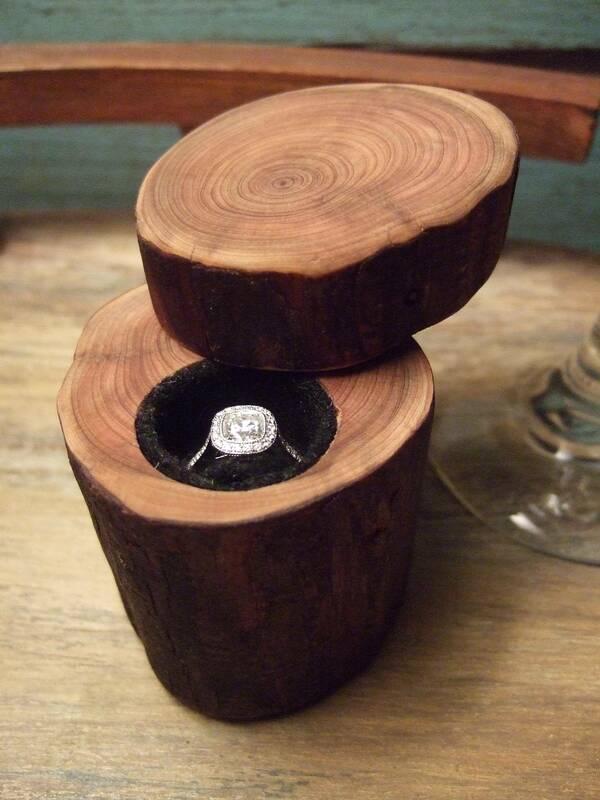 No matter how beautiful your engagement ring is, the ring’s box typically isn’t quite as special. 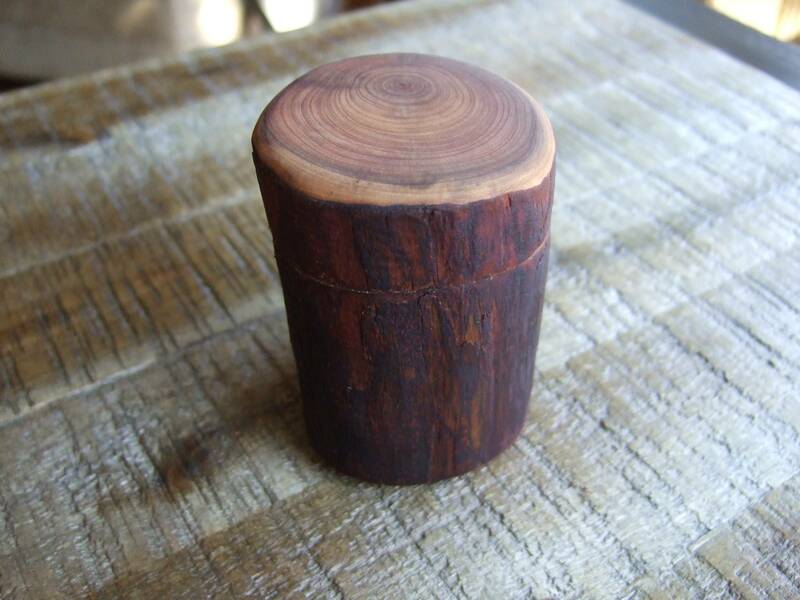 One man decided to get crafty and make a more meaningful ring box — out of a tree branch from his own backyard. Christal told HuffPost Weddings that the original box the engagement ring came in was maroon, the school color of Texas A&M University, which was a problem since he and Guerra went to rival school University of Texas at Austin (represented by burnt orange.) 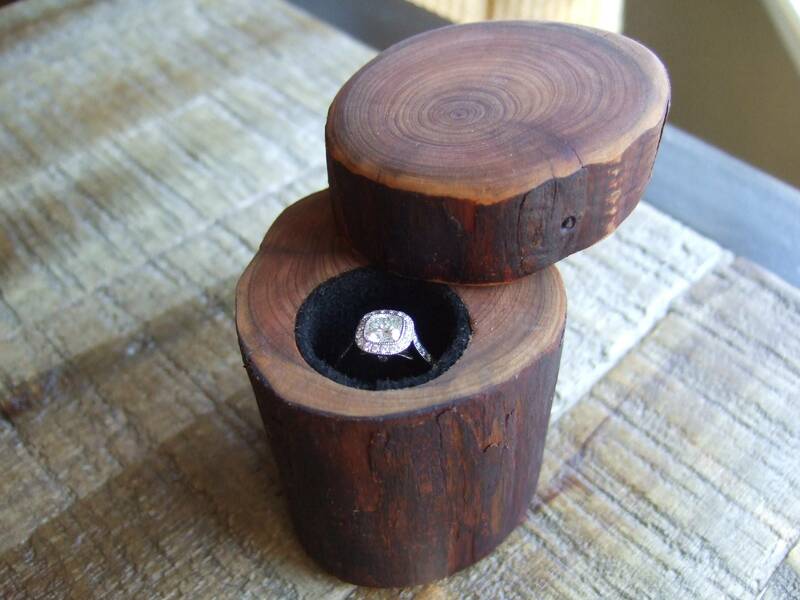 So he went online to search for ring box ideas, and decided to create his own box out of wood. How’d he do it? 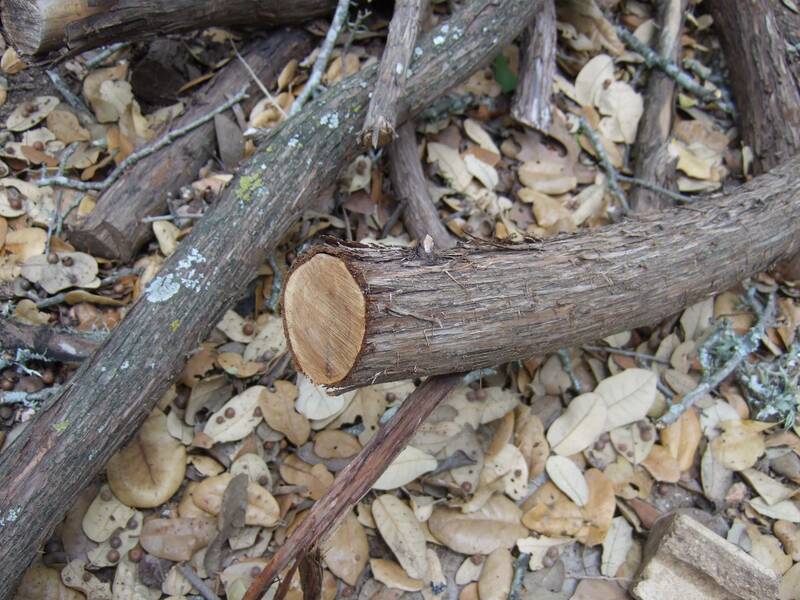 First, he went into his backyard and picked a cedar branch. 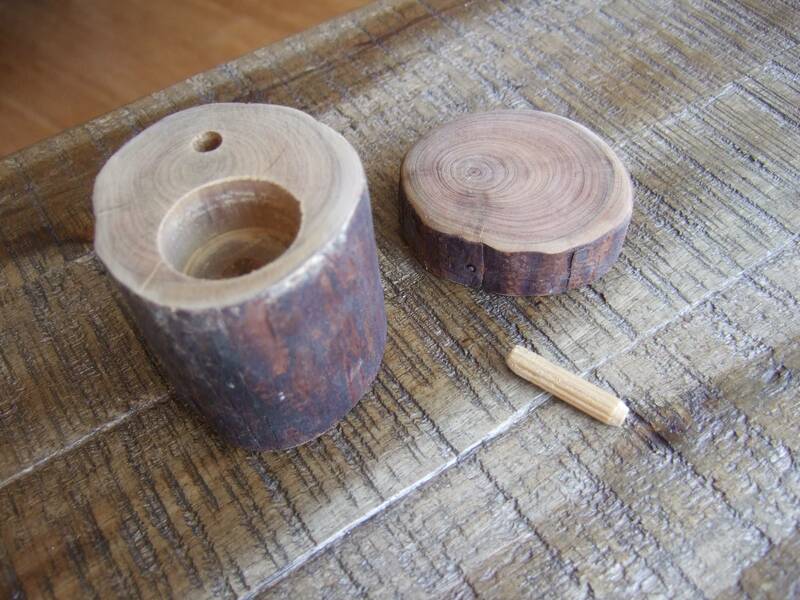 Then, he cut and sanded the branch, and drilled a hole for the ring. He also drilled a smaller hole for a dowel to connect the base to the lid. Want a DIY wedding band, too? Click through the slideshow below to learn how one man made a wedding band out of a coin.